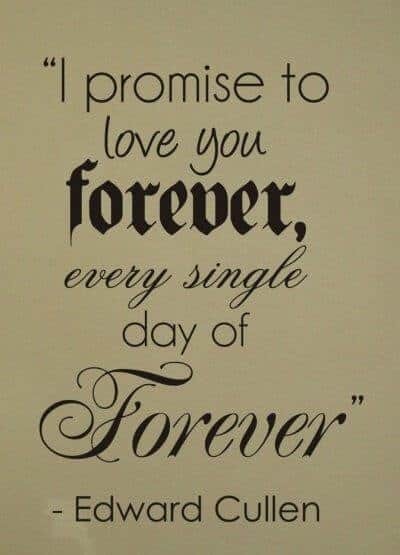 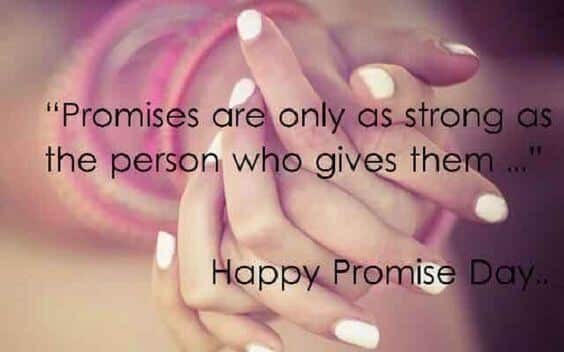 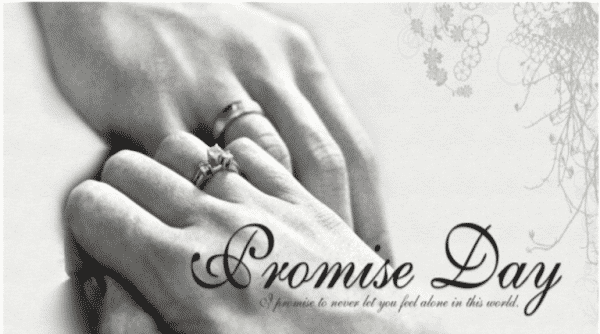 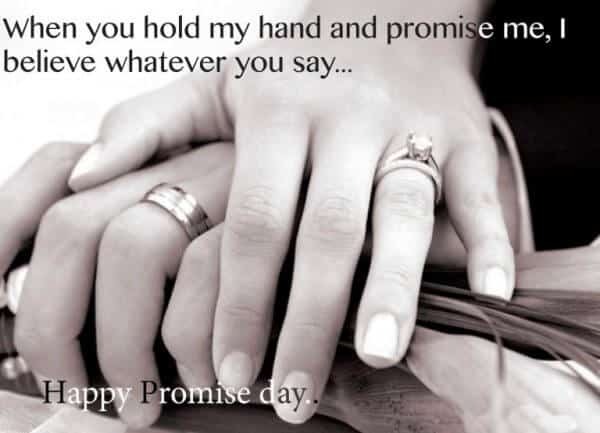 Promises are only as strong as the person who gives them…. 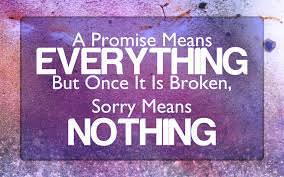 A promise means EVERYTHING But once it is broken , Sorry means NOTHING. 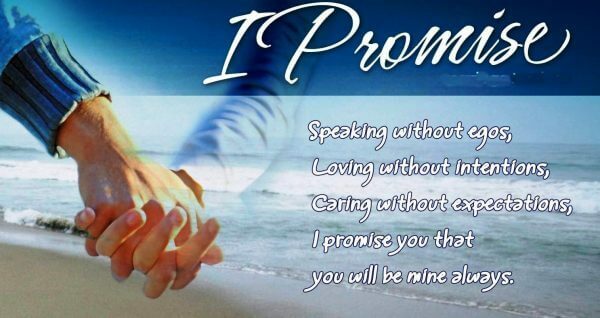 I promise Speaking without egos, Loving without intentions, caring without expectations, I promise you that you will be mine always. 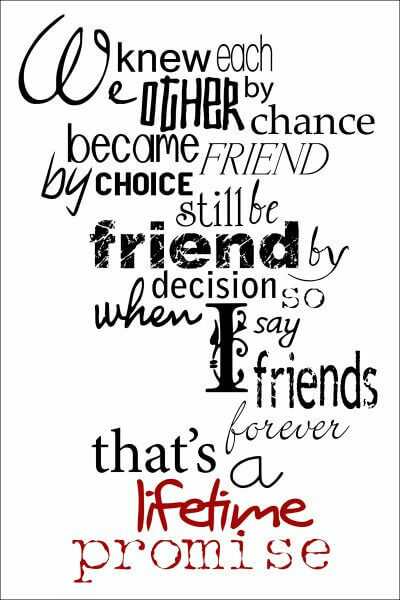 We know each other by chance became friend by choice still be friends by decision so when I say friends forever thats a lifetime promise. 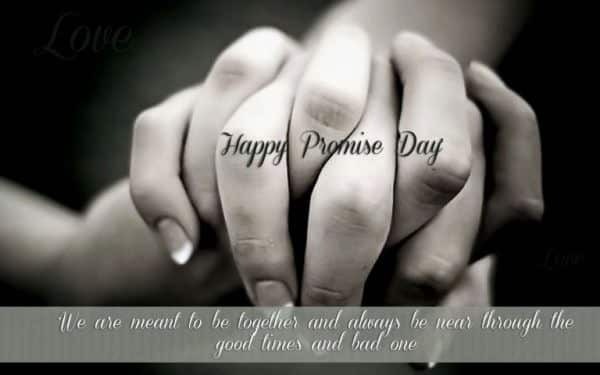 When you hold my hand and promise me, I believe whatever you say..
We are meant to be together and always be bear through the good times and bad one.